This album is one of my ultimate nostalgia albums. Take Care takes me back to school days. 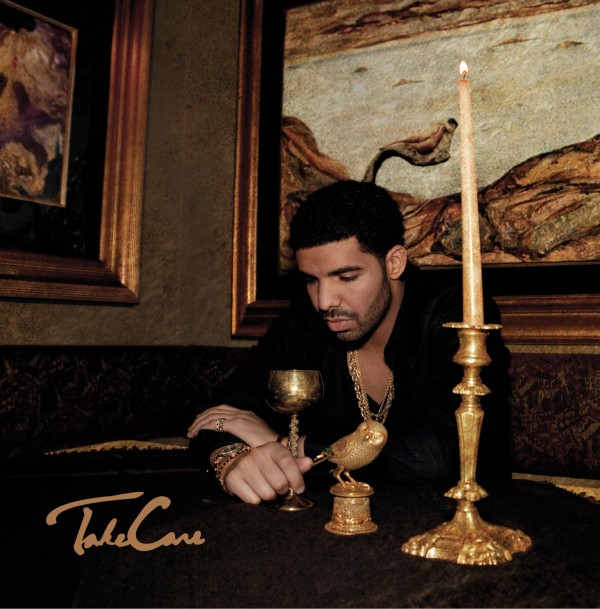 Take Care is at the top of my all time best Drake albums list, and nothing since has come close to changing that, after 7 years, that says a lot. Every single song on this album is impressive. I feel like this album really confirmed Drake as one of the top rap artists around. Take Care is the ultimate Drake meme, but that doesn’t take away anything from the music, which is top quality. Take Care has a very good replay value and some incredible tracks such as Marvins Room, Headlines, HYFR and Kendrick’s Buried Alive interlude. Overall this is a fantastic album and probably the best Drake album out.